Clinical Nutrition ESPEN, Volume 24, April 2018, Pages 1-13. Older adults are at increased risk of malnutrition compared to their younger counterparts. This article contributes to SDG 3 by reviewing the reported validity of existing malnutrition screening tools used in older adults. 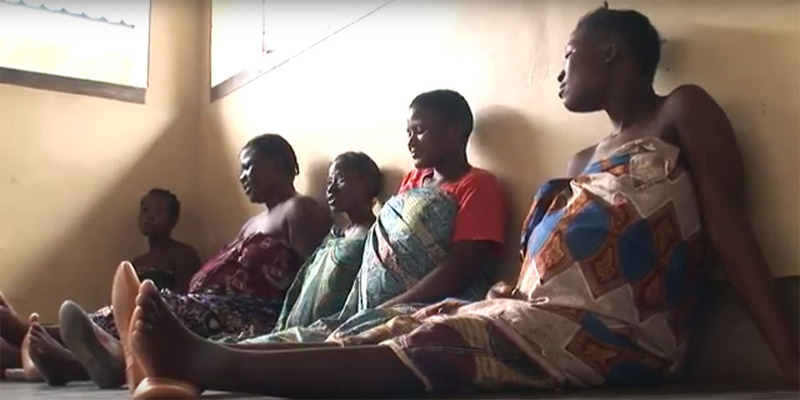 Highlighting the data behind stillbirths to bring about change, this article and video supports SDG 3. 2.6 million babies worldwide are stillborn each year. The majority of these are preventable. The Lancet partnered with the London School of Hygiene & Tropical Medicine to find solutions to end this silent scandal. SDG 3.3 sets a target of combating viral hepatitis. Sub-Saharan Africa carries a substantial portion of the global burden of viral hepatitis. Countries in the region face unique challenges, with the development of elimination strategies often hindered by a lack of good quality data. This paper outlines the current status of hepatitis C in sub-Saharan Africa and provides expert recommendations from across the region, including simplified diagnostic and treatment algorithms for use in low-resource settings. Three or more cups of coffee daily halves mortality risk in patients with both HIV and HCV. This finding is based on a large nation-wide study in France. This is relevant to SDG 3 and specifically the targets concerned with the reduction of infection diseases, like hepatitis C (HCV). Patients in China can face long delays in completing their testing and initiating treatment when newly diagnosed with HIV. 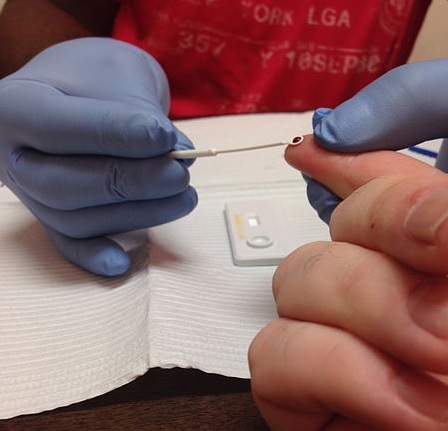 This study aimed to improve linkage to care by assessing the effectiveness of an intervention involving rapid point-of-care testing, trialled in Guangxi Zhuang Autonomous Region, south China. The intervention increased the number of patients starting treatment and reduced mortality. However, difficulties in ensuring patients remained in the care cascade were noted and highlights the challenges China faces in meeting the SDG 3 goals. SDG 3.3 sets a target of combating viral hepatitis. Sub-Saharan Africa carries a substantial portion of the global burden of viral hepatitis. Countries in the region face unique challenges, with the development of elimination strategies often hindered by a lack of good quality data. This paper outlines the current status of hepatitis B in sub-Saharan Africa and provides expert recommendations from across the region, including simplified diagnostic and treatment algorithms for use in low-resource settings. The report is authored by over 50 leading oncologists, including members of leading US cancer organizations, and sets out 13 key priority areas, each with measurable goals, to focus the $2 billion of funding released to the National Cancer Institute (NCI) as part of the 21st Century Cures Act. The report sets out a detailed road map to deliver on the Blue Ribbon Panel recommendations, including a focus on prevention, a new model for drug discovery and development, a vast expansion of patient access to clinical trials, and an emphasis on targeted interventions to improve cancer care for underserved groups, specifically children, cancer survivors and minority groups. 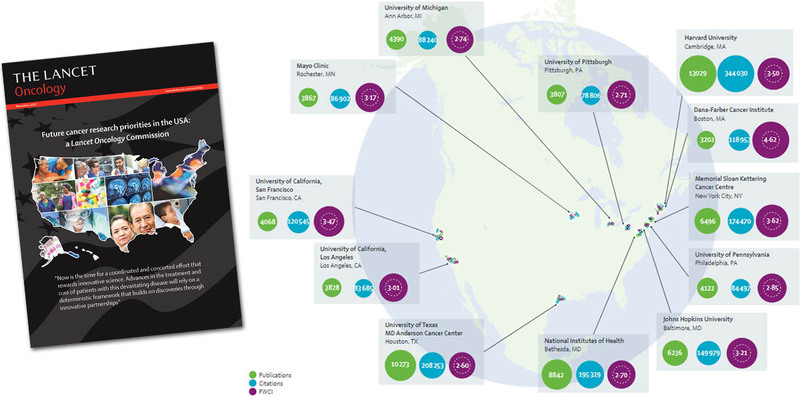 A fundamental shift in how cancer research is conducted and how cancer care is delivered in the United States is required in order to deliver on the Cancer Moonshot initiative, according to a major new report called The Lancet Oncology Commission: Future Research Priorities in the USA. Authored by over 50 leading oncologists, including members of leading US cancer organizations, the report sets out 13 key priority areas, each with measurable goals, to focus the $2 billion of funding released to the National Cancer Institute (NCI) as part of the 21st Century Cures Act. The Cancer Moonshot initiative directly supports SDG 3, Target 3.4 and Indicator 3.4.1. 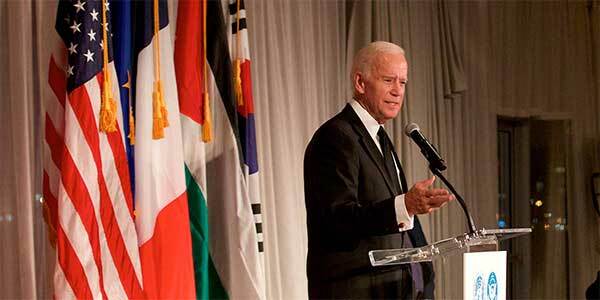 Joe Biden, former VP, and YS Chi, Chairman of Elsevier and Director of Corporate Affairs at RELX Group, received Humanitarian of the Year awards from the United Nations Association of New York (UNA-NY).